Shavuot is known as the Feast of Weeks or Feast of Pentecost. It celebrates the giving of the Torah at Mount Sinai and commemorates the wheat harvesting in the Land of Israel. 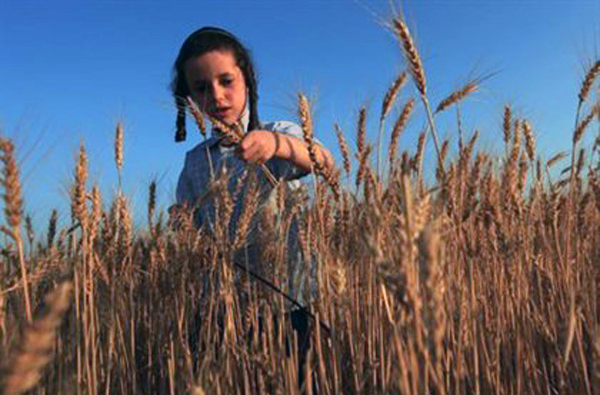 Shavuot concludes the daily counting of the “omer” barley offering at the Temple which begins on the second day of Passover. 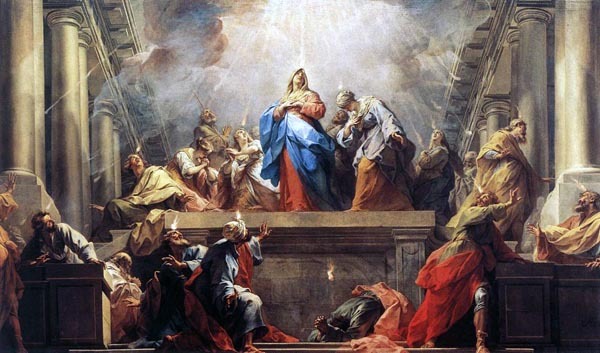 For Christians, Pentecost celebrates the descent of the Holy Spirit upon the first disciples with tongues of fire and other languages and marks the birth of the church. On Shavuot, it is customary to decorate the homes and synagogues with branches and flowers to remember the blossoms of the Land of Israel. It is a widespread custom to stay up the entire night learning Torah. At synagogue services on Shavuot morning, the Book of Ruth is read to describe the grain harvest in ancient days. 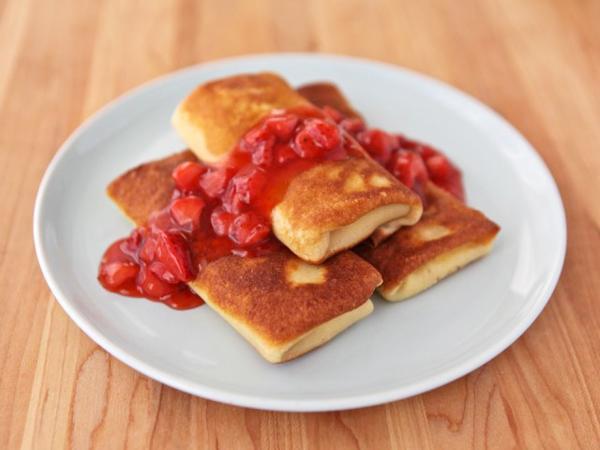 Cheese cakes, honey cakes, and other dairy food are eaten to remember the Land of Israel as it was described as a “land flowing with milk and honey”. The receiving of the Torah at Mount Sinai occurred on Shabbat when slaughter and cooking are prohibited. So the only alternative was to eat dairy which requires no advance preparation. The sweet nourishing value of Torah is likened to “honey and milk under your tongue” (Song of Songs 4:11). Many Jewish families, before discussing Torah at home, will place a drop of honey on each child’s tongue so the children will always associate the learning of the Torah as sweet. The Hebrew word for milk is chalav. The numerical value of chalav is 40. 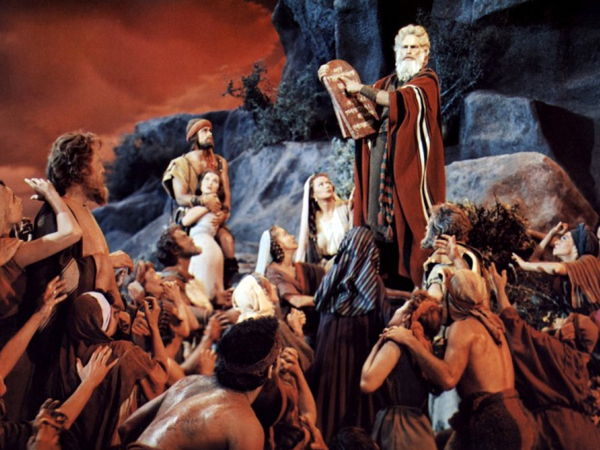 The Jews eat dairy foods on Shavuot to commemorate the 40 days that Moses spent on Mount Sinai receiving instruction in the entire Torah and the 40 years the Jews spent wandering the desert. To commemorate the offering of a two-loaf bread in the Temple, the Jews eat two meals on Shavuot – first a dairy meal, and then, after a short break, the traditional holiday meat meal.